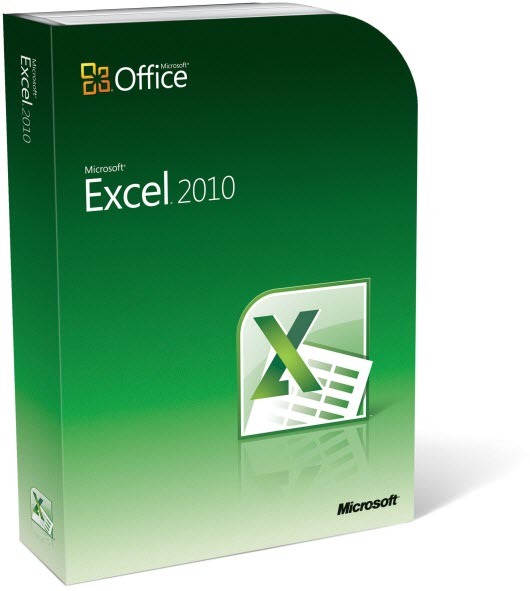 The main purpose of creating the spreadsheet was the ability to carry out numerous tabular calculations. For these purposes, in such programs use formulas that have a special format. As usual the data you enter formulas in table cells, but unlike them begin with "=". For example, if you enter in a cell the string "= 4 * 4", then it displays the result of the operation is "16". The elements of expression is not necessary to enter directly, they can come from other cells. For example, if you enter in cell A1 and A2 a value equal to 4, then in cell A3 enter the formula "= A1 * A2", the value of cell A3 is the number 16. When you use cells as data sources for formulas you can specify absolute, relative or mixed reference. To specify the relative address of the cell the format is of type A1, A2, B5, C7, etc. Such a reference indicates a cell whose position relative to the cell with the formula. For example, if in the previous example to copy the contents of cell A3 to cell B3, then the result recorded in cell B3 will be the value of the formula "= B1 * B2". The absolute, called reference like $A$1. This link points to an unchanged cell, wherein the location of the formula is irrelevant. For this example, if cell A3 enter the formula "= $A$1 * $A$2" and then copy the contents in cell B3, the value of the cell B3 will also be equal to "= $A$1 * $A$2". Mixed references have the form $A1 or A$1. Where one coordinate (column or row) is absolute and the other relative. Combining these types of links, you can make practically any tabular calculations. In addition to the formulas you use in Excel built-in special functions to use them, click the Insert function button in the formula bar, a window opens "Master of functions". Here you can sort the options by category or search for a feature using the search bar, then you need to enter the function arguments that can be specified in absolute values (1, 2, 45, etc. ), and in the form of cell addresses (A1, $a$5, D$8, etc. ).